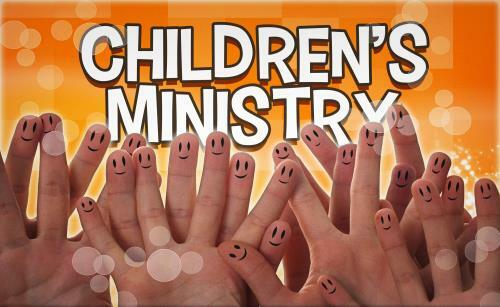 Summary: This series covers five topics in raising children so that they develop a relationship with Jesus. A helpful acrostic for FAITH - Faithfulness, Accountability, Integrity, Truth, and Hope. I fully intended for this to be one message on Building a Culture of FAITH in Your Family. But as I worked through this, I quickly realized that this would be more than a one-time message, but its own little series. Now I will say that this is in no way an exhaustive message on child-raising. God’s Word has much to say on this and we parents would do well to study and know what the Bible says. Neither am I a definitive authority on child-raising. I’m in the throes of it myself and have many of the same questions. But I do believe God gives us much wisdom in rearing our children and doing the delicate job of passing the torch of faith to the next generation. Tonight, I want to cover some broad themes about raising kids. 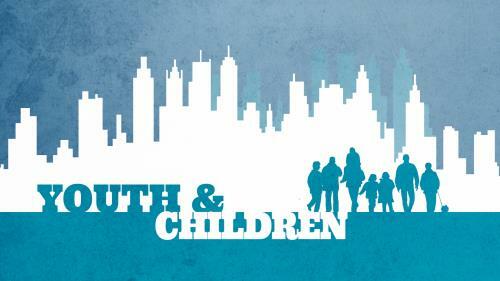 And I want to be clear about our goal as parents—it is to first see our children accept Jesus Christ as their Savior and secondly to become lifelong disciples of Jesus. We want them to have a relationship with Jesus for the rest of their lives. Our desire is to see the faith transferred from generation to generation. Those precious little souls, they are ours for a while then God releases them into the world. It is our job to do our best to prepare them for life. This is a serious job, a stewardship God gives every parent. I used the word, FAITH, to share five key principles I think should be in every Christian household. I think before we begin to understand how to do our job as parents, we have to understand what our job is. In the Christian world, there is a lot of confusion on this. Many, many good, well-meaning authors and pastors give the impression that it is a parent’s job to produce good children. Almost as if they are solely tasked with the results. This is unfair and has led to a lot of unnecessary guilt for parents. How is it that parents can do everything right—and still see their kids disobey? I think the reason for this guilt is a poor interpretation of this verse. Because this is so important for parents, I want to spend a little time tonight fleshing out what the Bible says regarding the role and responsibility of parents, we can move forward with how to create a culture of faith. First, we have to follow basic rules of Bible interpretation. Let’s remember that the Proverbs, while the inspired Word of God, are just that. They are proverbs. They are not guarantees or promises. When God makes a promise to Israel to us, God keeps it. God’s record on promises is 100%. But this is a proverb. What are Proverbs? They are wisdom. This is the best, divinely inspired collection of wisdom ever assembled. Even if you read the first part of this chapter, you’ll see that the writer is urging us to pursue wisdom and then he dials in on specific situations. Some parents, however, have sought to follow this directive but without this result. Their children have strayed from the Godly training the parents gave them. This illustrates the nature of a “proverb.” A proverb is a literary device whereby a general truth is brought to bear on a specific situation. Many of the proverbs are not absolute guarantees for they express truths that are necessarily conditioned by prevailing circumstances. Though the proverbs are generally and usually true, occasional exceptions may be noted. This may be because of the self-will or deliberate disobedience of an individual who chooses to go his own way—the way of folly instead of the way of wisdom. For that he is held responsible. 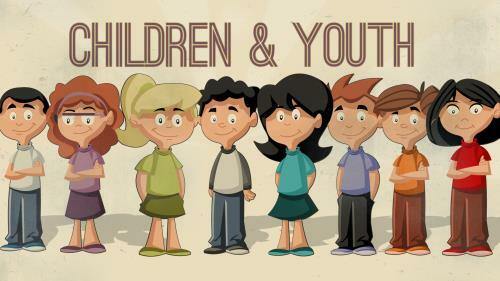 This series covers five topics in raising children so that they develop a relationship with Jesus. A helpful acrostic for FAITH - Faithfulness, Accountability, Integrity, Truth, and Hope.